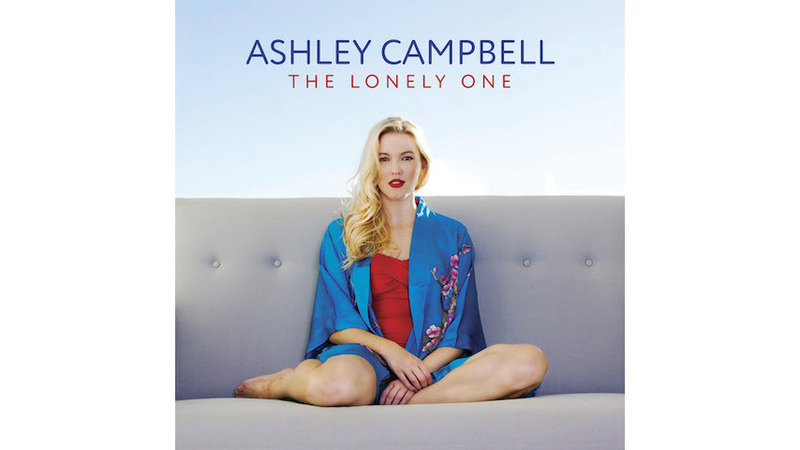 There’s no ignoring the tall shadow looming over Ashley Campbell’s debut album. She’s the youngest daughter of Glen Campbell, a titan of pop and country music who released 60 studio albums and 115 singles, 17 of which hit No. 1. Hell, there’s a chance “Rhinestone Cowboy” is stuck in your head right now. Ashley Campbell knows what she’s up against: she played banjo and sang on her father’s Goodbye Tour in 2011-12, after he was diagnosed with Alzheimer’s. She displays a broad musical palette, coloring in various shades of roots-rock and country, with an undercurrent of horn-laced soul on “We Can’t Be Friends” and a sly bossa-nova rhythm on the title track. Campbell lets her banjo push the beat on the waltz-time self-flagellation “What I’m Doin’ Here,” delivers straight-ahead pop-country with the jaunty beat and lively melody on “Better Boyfriend” and harks back to a bygone sound on “Carl & Ashley’s Breakdown,” a virtuoso banjo duet that Campbell plays with the bluegrass ace Carl Jackson, her godfather and a musical mentor. Her brothers Cal and Shannon are part of the act, too: Cal co-produced The Lonely One with Ashley, and Shannon plays guitar and sings throughout. Their contributions notwithstanding, The Lonely One feels very much like her album, with a distinctive personality and songs that are credible, if not always memorable. Whether Campbell has 59 more in her remains to be seen, but she’s off to a promising start.